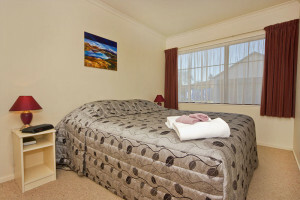 This is a 2 bedroom, ground floor unit with either 2 king beds or up to 5 single beds. 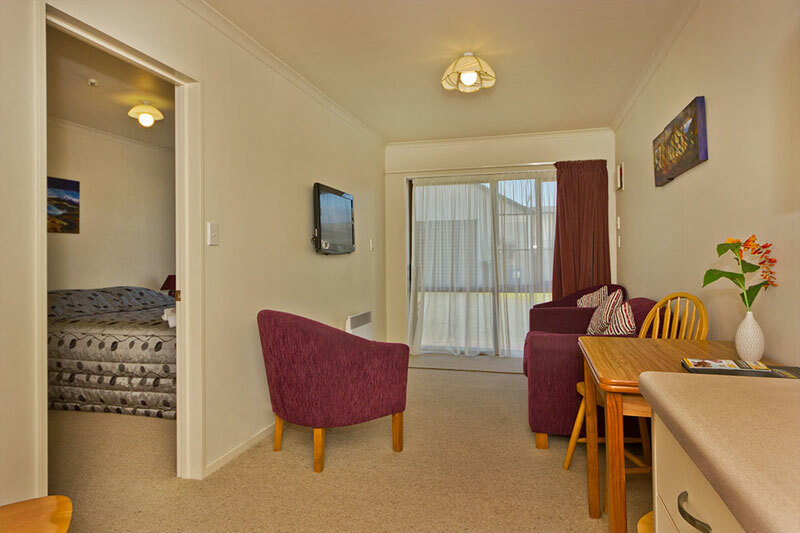 (Please let us know your choice when you book.) 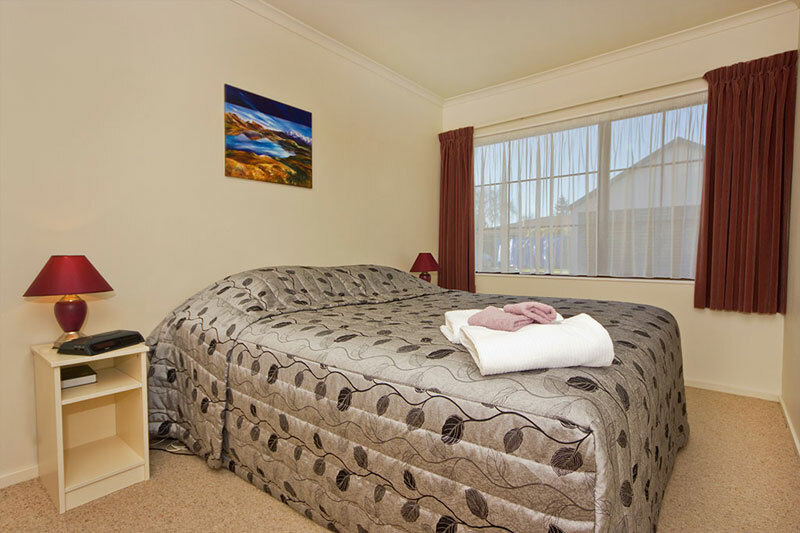 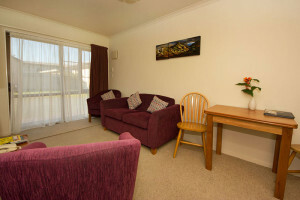 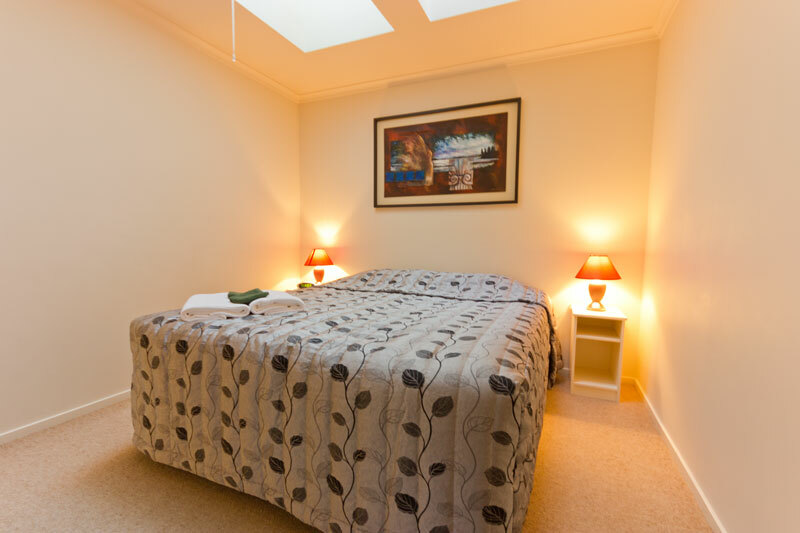 The unit also has cooking facilities, ensuite bathroom with a shower, flat screen TV and DVD player in the lounge and another flat screen TV in one of the bedrooms. 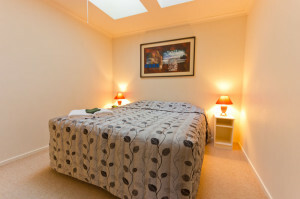 This room interconnects with studio 804 and studio 805 to accommodate up to another 4 people.